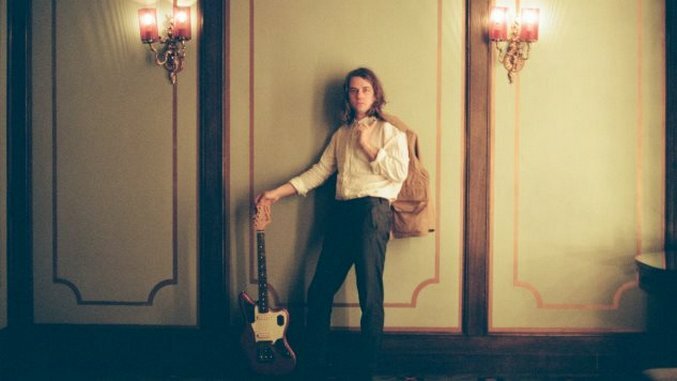 Kevin Morby has announced a massive tour behind his fourth solo effort, City Music. The 58-stop tour sees the former Woods bassist and Babies frontman ping-ponging between Europe and North America through the summer, performing two shows in one day in different countries (! ), and appearing at nearly a dozen festivals. Check out the dates below.